Additions to the Labour Code reform package proposed by the parliamentary Committee on Social Affairs and Labour have "unbalanced" it, say employer representatives, accusing lawmakers of "radical populism". 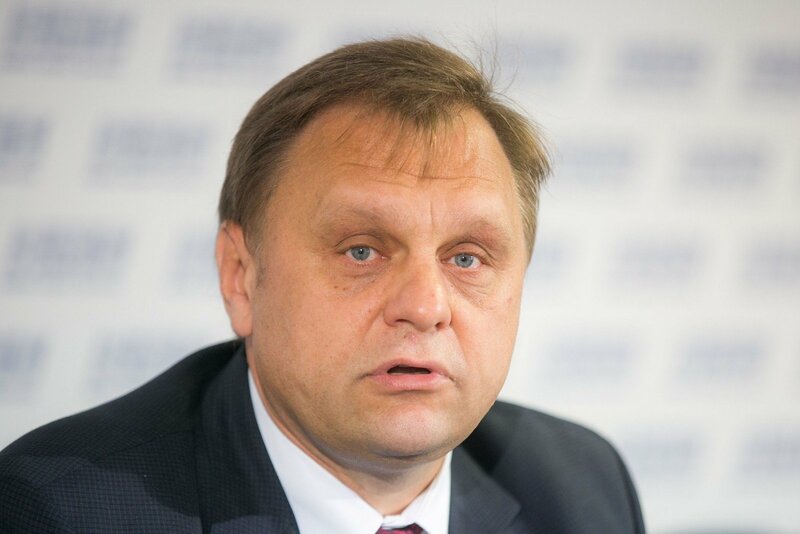 Valdas Sutkus, president of the Lithuanian Business Confederation, has heavily criticized the current wording of the Labour Code amendment bill whose declared purpose is to liberalize labour relations in the country. "Politicians will be politicians and the thing that happened with the Labour Code is very bad; after hearings in the Seimas Committee on Social Affairs and Labour certain provisions were changed, some were scrapped and everything became unbalanced," Sutkus told a news conference on Tuesday. "Radical populism predominated in the committee." The Labour Code reform is part of the so-called new social model, a key legislative initiative undertaken by the current government of Social Democrat PM Algirdas Butkevičius he says will liberalize labour relations and make the country's economy more competitive. The package also includes reforms to the retirement system. Sutkus criticizes the proposed Labour Code amendments, insisting some provisions will achieve the opposite of the declared purpose and will unnecessarily burden employers, preventing the creation of new jobs. In particular, Sutkus singles out restrictions on companies to hire employees for short-term employment, on overtime and on imposing non-compete clauses. Sutkus also says that two-month severance pay envisaged in the new Labour Code is too generous to employees and that the requirement for employers to "help employees perform their family commitments" is open to abuse. The new Labour Code also suggests that company boards must include employee representatives, but Sutkus insists that this might undermine the running of the company if these representatives are not qualified in business management.